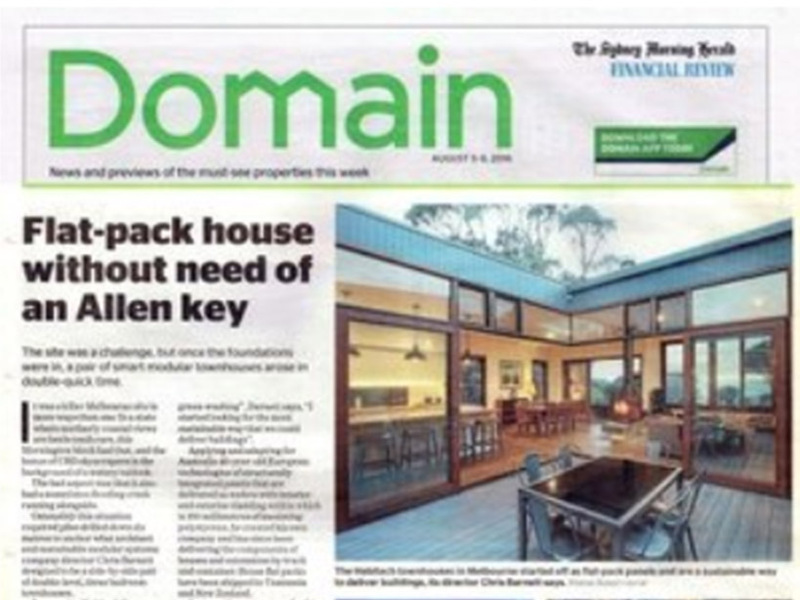 Alpine House was featured in a great article on Houzz the other day on sustainable design and vernacular housing. Unfortunately it was written in Japanese but lucky for you we found the original that’s in English. The article mentions how climate-responsive architecture can significantly decrease your utility and maintenance bills over the lifetime of a house. Read the full article titled ‘Sustainable Design: Lessons We Can Learn From Vernacular Housing’ by Rebecca Gross here.